Thanks to everyone who weighed in yesterday, it was all very useful. The bottom line: Tristan’s fine. His back was pretty darn loose, only minorly locked up. His biggest points of tension were in his neck, mostly on the left side. He tolerated the adjustments exceptionally well. I do feel somewhat conflicted, though. It would have at least satisfied something if I’d spent a pretty good chunk of money (more than my monthly grocery budget; money I had set aside to buy new tall boots) and found and fixed a problem. I don’t blame the vet for that, though. 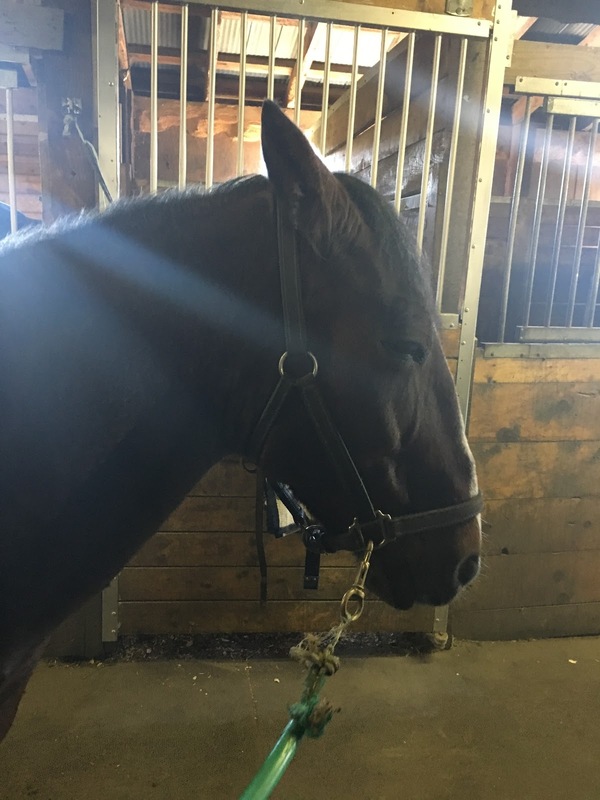 Getting the news that your horse is in terrific shape considering his age and his general health setbacks is reassuring, and for that if nothing else, I’m glad we did it. Previous Post What to expect from a chiropractic appointment? I remember joking about that with a Chiro once regarding Nilla. I was really hoping something was majorly out to explain her attitude and he was like, nope. Damn. I was hoping for a quick fix.